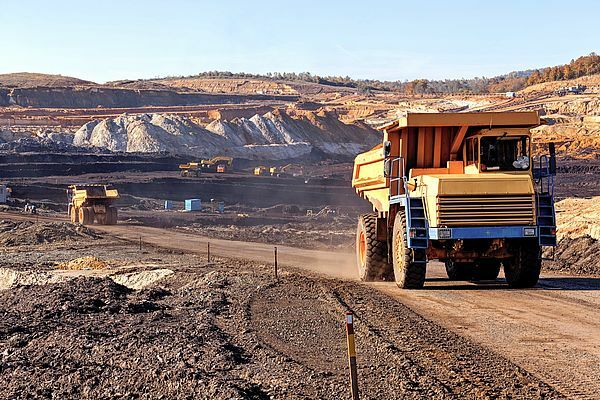 Specialist lubricants are engineered to help optimise the operation and productivity of mining equipment. For example, high performance hydraulic oils can improve the cycle efficiency of shovels, excavators and haulage equipment while helping cut energy consumption and maintenance issues. Tests have shown that a switch to Mobil DTE™ 10 Excel can provide up to 6% efficiency gain in hydraulic pump performance .